KI Jewelry. Art Clay Silver and Royal blue agate. 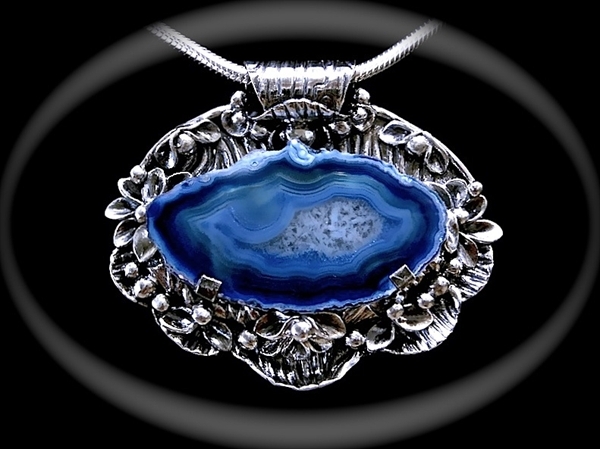 Art Clay Silver and Royal blue agate.